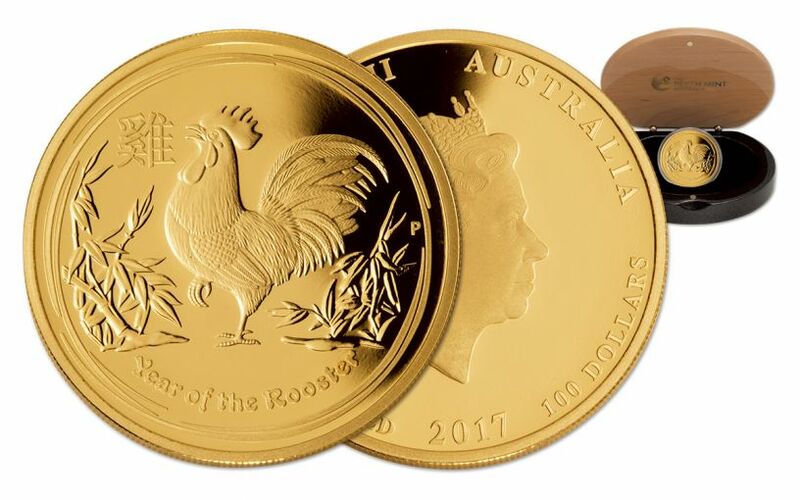 Prepare Your Collection for the Year of the Rooster! Those born in 1933, '45, '57, '69, '81, '93 or 2005 are said to have been born in the "Year of the Rooster," the tenth animal in the 12-year Chinese zodiac cycle. They're said to be sociable, honest, loyal and hardworking -- all traits that could be justly rewarded with one of these great proofs! 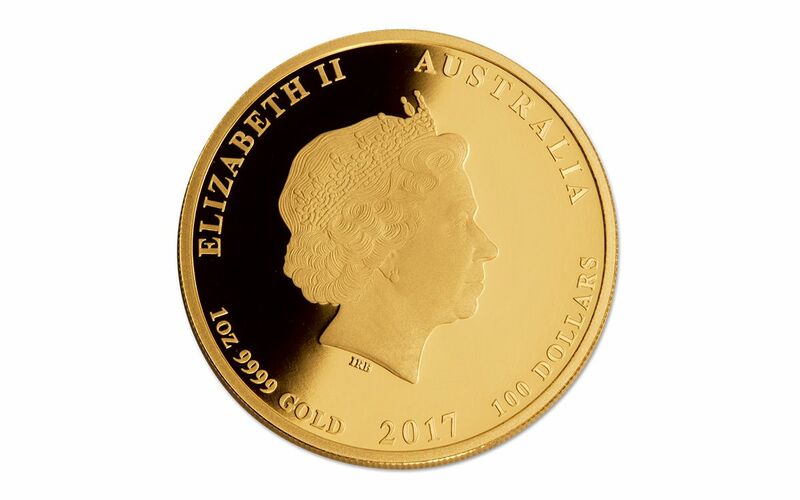 And did we mention that list also includes the year 2017? 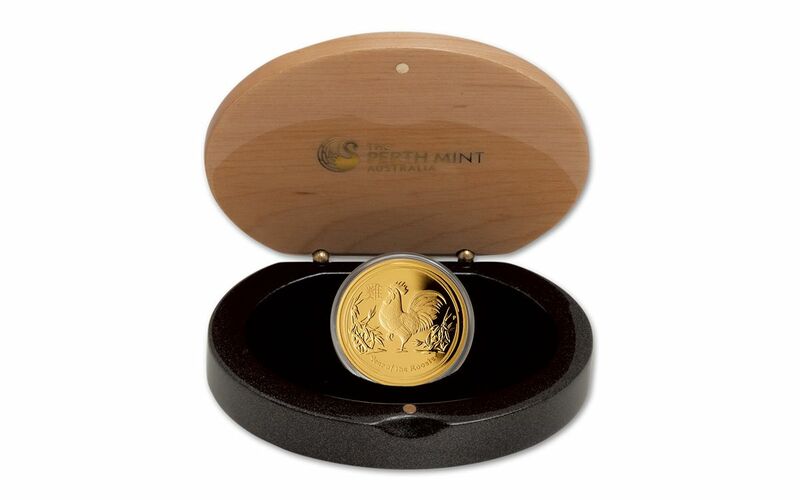 What better present to give this year's "new arrivals" than a special coin marking the year of their birth? 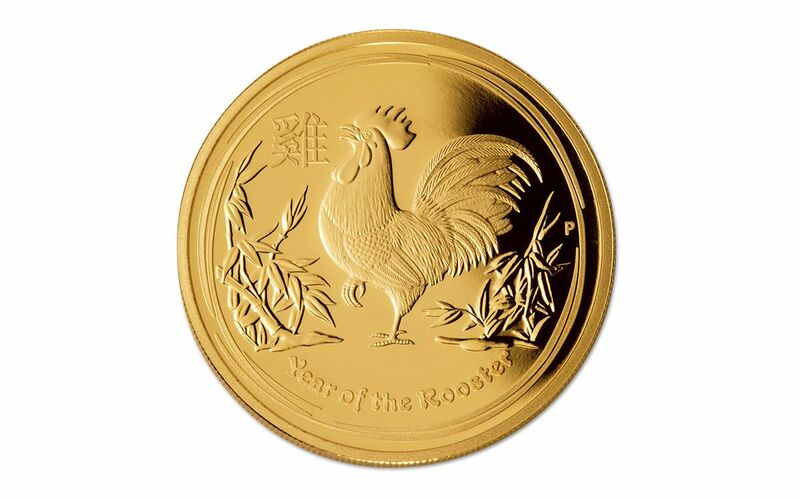 Struck in 99.99% pure gold, the reverse of these one ounce proofs feature a rooster standing in a bamboo field. To the left is the Chinese character for "Rooster," and along the bottom appear the words "Year of the Rooster." Hear the call and order yours today!